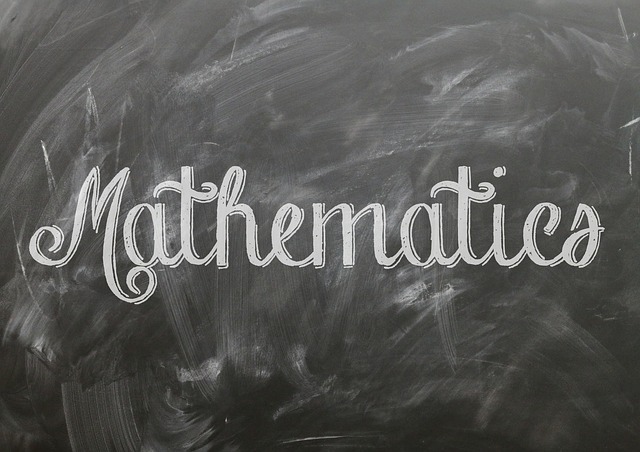 Our research opportunities in mathematics are also top notch and include computational mathematics, theoretical mathematics and mathematics education. 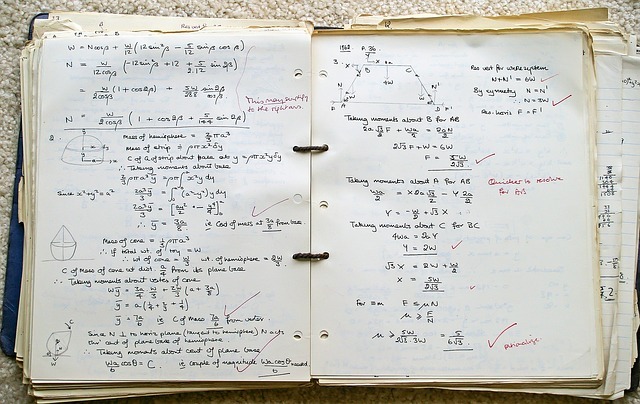 Citations to over 1700 journals, conference proceedings, and books in mathematics. Format: Citations; some full-text via link resolver, Coverage: 1940-present, Truncation and Wildcard: * and *, Search Tips: Boolean operators. Proximity searching., and Special Features: Continues print publication Mathematical Reviews. Basic, advanced, subject searching. Limits by document type, date, and published in Mathematical Reviews or Current Mathematical Publications. Simultaneously search the most important journals in the social sciences, physical sciences, mathematics, the humanities, and visual and performing arts. Includes 'high impact' scholarly sources. Search by author, topic, affiliation, etc., or follow links to cited sources. Create an individualized sign-in to save results, set up search alerts, and gain access to citation management with the My EndNote Web service. Includes Arts & Humanities Citation Index (AHCI), Social Sciences Citation Index (SSCI), Science Citation Index (SCI). Format: Citations; some full-text via link resolver, Coverage: 1970-present, Truncation and Wildcard: * and * for (any), ? for (1), $ for (0 or 1), Search Tips: Default search is for terms in the order they are entered, use quotation marks for a phrase. Search options include author, title, keyword, and subject. Author first name is initials only. Supports logical connectors AND, OR, NOT, and SAME. Can limit to one or two of the included indexes. Acta Numerica is the top-cited journal for the last two years in MathSciNet. Its annual collection of review articles includes survey papers by leading researchers in numerical analysis and scientific computing. The papers present overviews of recent advances and provide state-of-the-art techniques and analysis. Covering the breadth of numerical analysis, articles are written in a style accessible to researchers at all levels and can serve as advanced teaching aids. Broad subject areas for inclusion are computational methods in linear algebra, optimization, ordinary and partial differential equations, approximation theory, stochastic analysis and nonlinear dynamical systems, as well as the application of computational techniques in science and engineering and the mathematical theory underlying numerical methods.